Ack, I was doing so well and then missed a day again. Sorry. 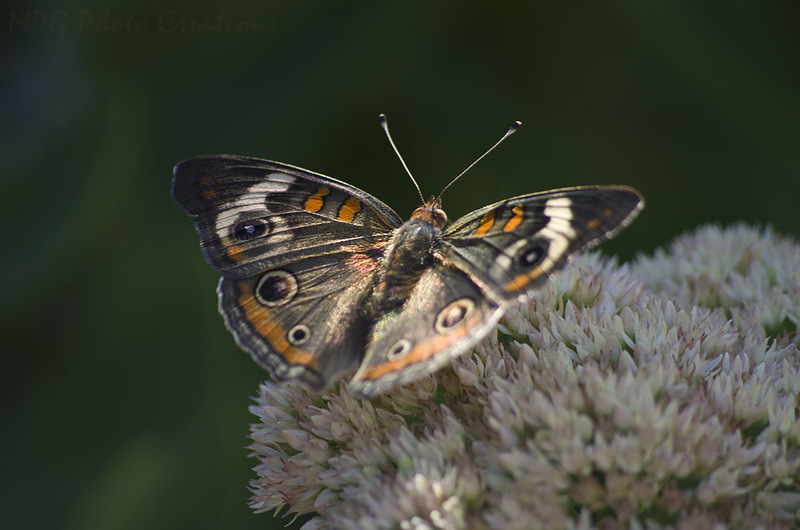 This is a lovely Buckeye butterfly that was on the Sedum this summer. Looking forward to sights like this again this year.